I want to make my child's birthday party something special that they'll never forget. I want someone who understands kids and is going to make their day special without causing me a stress headache. Great! Birthdays are meant to be memorable, not stressful. Click on the link to find out more about Andrew's specialised birthday party site. I'm planning a school holidays programme. 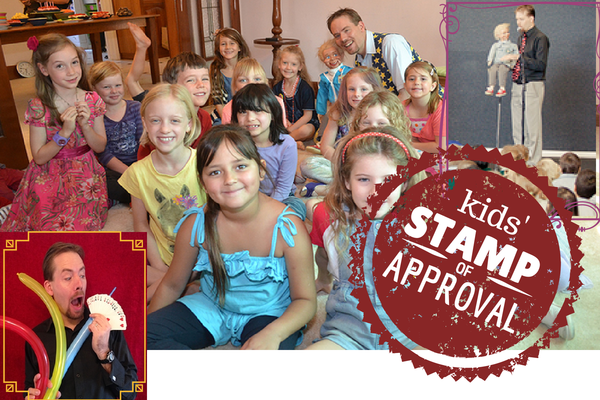 I'm looking for something fun the kids will rave about, but also builds into their lives. Andrew loves doing shows at schools and libraries. As a qualified teacher he understands exactly what you're after. Click here to find out more. I would like to know about the character-building show available as an option on a school camp with Uniting Venues SA (Nunyara, Belair). Click here to have your questions answered and to see how Andrew's show compliments the wonderful camp activities you have planned. 2015 sees the launch of an all new programme specifically written for schools. 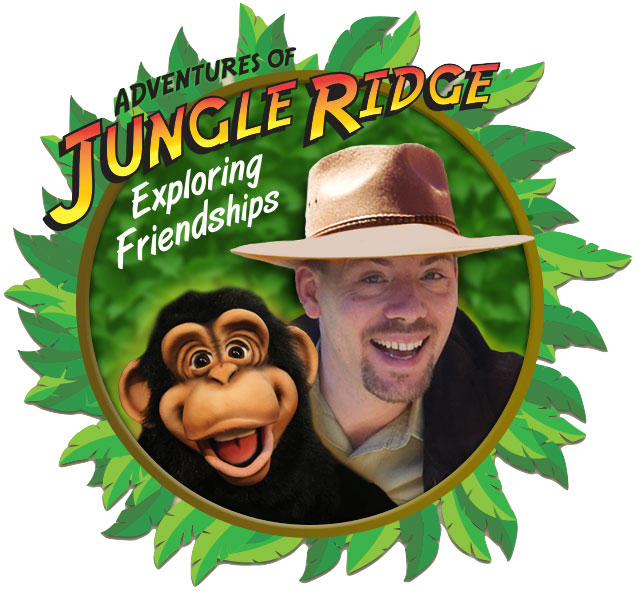 Adventures of Jungle Ridge is all about transforming playground culture to promote inclusive friendships and take a stand against bullying. Andrew has taken over 2 decades of education and entertainment experience to produce a complete learning experience which includes follow up lesson plans and resources. To learn more about this exciting new programme and how it can help the children in your school please call direct on 0405 097 248 or fill in the form below to request more information. The Impact Assemblies website also has lots more information, check it out now.